*Sunset Point at Stillwaters Resort* boasts 2,200 acres that sits next to the 40,000 acre Lake Martin. Besides the watersports and on-site marina, Sunset Point offers access to national parks, hunting areas, mountain trails for bicycling and hiking, and white-water canoeing and kayaking. The resort's amenities also include an 18-hole championship golf course, on-site cooking facilities, and an exemplary restaurant. 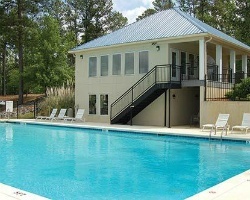 Rare resale opportunity to own at this lovely Alabama resort! 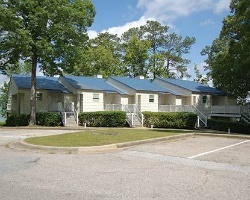 Ideal resort for recreational fun! Buyer may receive a title fee credit, inquire today!